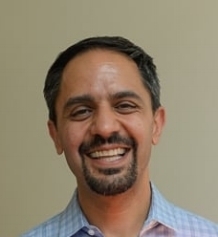 "I believe that working with a lab that truly understands function and aesthetics has made a big difference in attaining my goal as a dentist. I have been very happy for the past three years I've been with Precision Dental Lab." "Precision Dental Lab has always been available to discuss any aspect of case planning from single tooth to full mouth restoration. 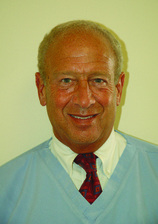 The personal approach to every case design has produced tremendous results which my patients love." "Precision Dental Lab has always been in the forefront of new technology and product. I am glad I found Precision Dental Lab and I have been very impressed by their meticulous attention to detail in every case I've sent them. I highly recommend Precision Dental Lab." 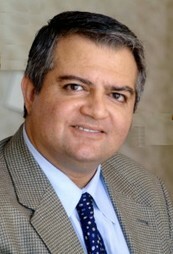 -Dr. Kianoush Alem, DMD - Washington, D.C.
"My experience with Precision Dental Lab has been exceptional and invaluable. They have always provided me excellent and professional service and in most instances, personal attention which I know is hard to find anywhere else. Since the time I started with them about eight years ago, their quality of work has been very consistent. Up to now, they are as good as they have always been. They are simply the best!" "Marcelo, Elvis, Lisa and the rest of the crew at PDL have taken care of my patients and I for over two years. I have the utmost confidence in their craftsmanship. The technicians are excellent and the restorations are beautiful. I love their new high translucency zirconia crowns. Whether it's a single unit or complex work, I never have to worry. They are fair in their pricing, helpful and responsive in the rare occasion that changes have to be made, and very easy to communicate with. I highly recommend PDL to any dentist that is in need of a great lab."